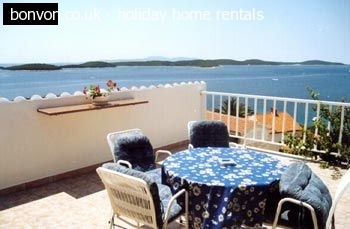 Yanna's apartments are a small, family run block of 1 and 2 bedroomed self catering apartments, in the Canal D'amour area, just outside the resort of Sidari on the Greek island of Corfu. Past guests may remember our taverna 'Anna's', now called Konaki. 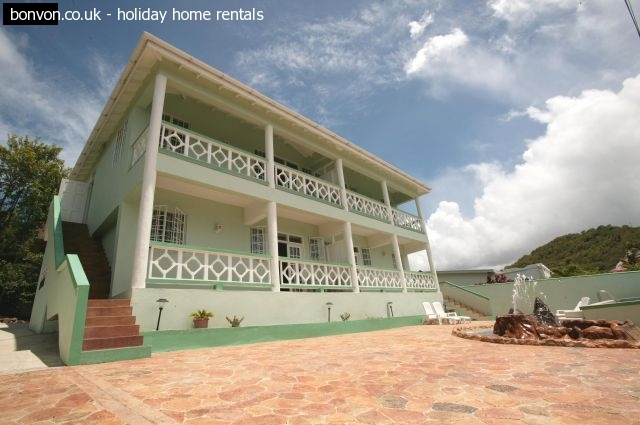 1 bedroom apartments sleep upto 3 adults, with 2 in the bedroom and 1 in the living area. 2 bedroom apartments sleep upto 4 adults, with 2 in each bedroom. Apartments have a fridge, cooker with grill, kettle and all utensils. Each apartment has one bathroom with toilet, sink, shower and mirror. We are happy to answer any questions, both before and during your stay.